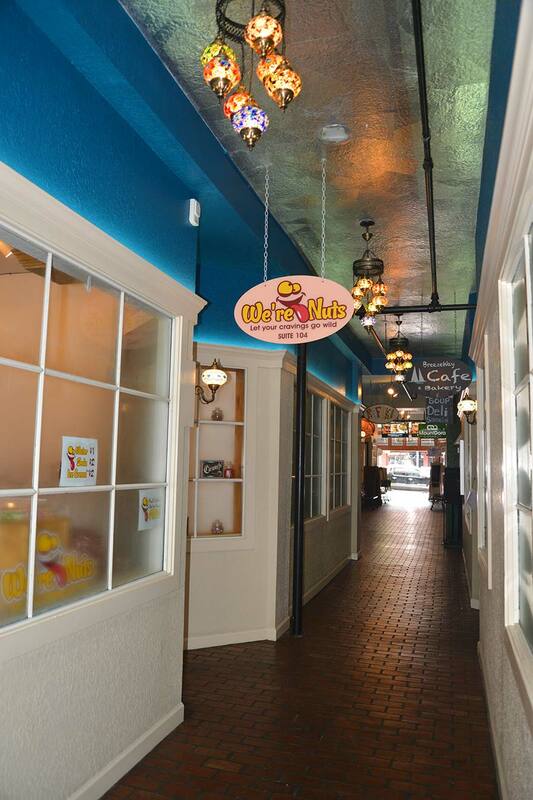 One of the newest confectionaries in the area is We’re Nuts in Mount Dora at 411 N. Donnelly St., Ste. 104. The store offers nuts (the ones you can eat!) and candies—everything from saltwater taffy to chocolate malt balls along with gourmet cheese and artisan focaccia bread. The shop is in the Renaissance Building, and best of all, you can get candy and nuts in bulk, in more than 100 varieties, according to the recording on the shop’s phone: 352.729.1300. You’re nuts if you don’t go!